Home » Beauty & Fashion » The beauty box of your dreams: 7 Easter eggs, each with a beauty treat! 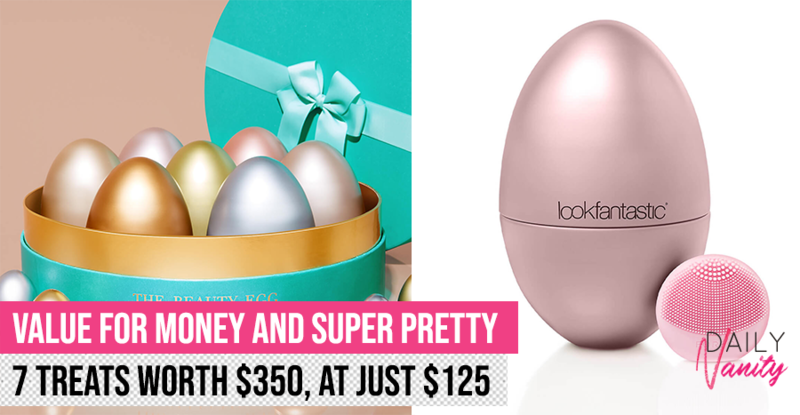 The beauty box of your dreams: 7 Easter eggs, each with a beauty treat! Easter eggs can’t get any better than when each of them is a beauty treat! 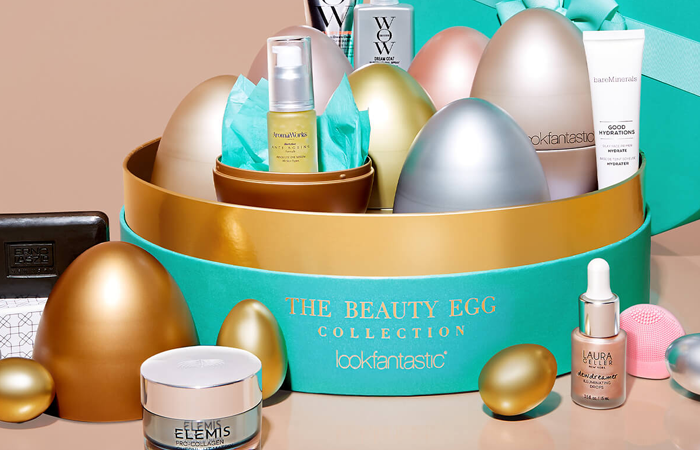 Check out the Lookfantastic’s The Beauty Egg Collection, presented in a bright turquoise gift box that contains seven metallic eggs, each holding a different product. Everything in the collection has a combined value of SGD350 but this entire box is only retailing at SGD125 with free delivery. Value for money? For sure! And if you’re a sucker for great packaging, the turquoise box and “eggs” definitely can be repurposed into containers for your vanity table later on. 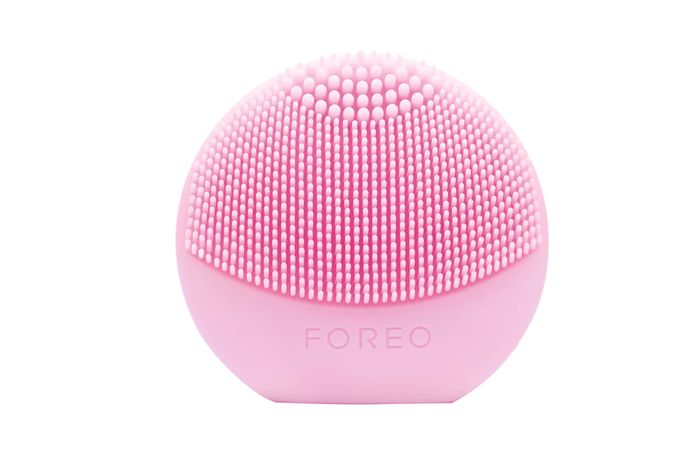 If you’ve been contemplating to invest in a FOREO cleanser, why not try it out in a smaller size first? The Luna Play is a travel-friendly-sized cleansing brush that cleanses and exfoliates the skin effectively and thoroughly. You don’t have to charge this, and it lasts up to 100 uses. 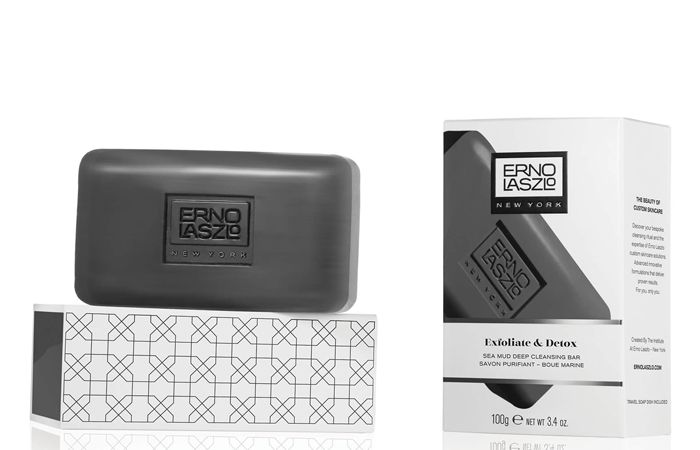 This cleansing bar contains all the goodness from the dead sea that gives your skin deep exfoliation and detoxification. With 26 minerals in the bar, it doesn’t just clean but also protects and restores skin. Don’t worry about your skin getting dry after exfoliation, the glycerine in the bar helps to maintain pH level in your skin, leaving it feeling smooth and soft! Specially designed for dry skin, this hydrating makeup primer preps your face and lays out a smooth canvas for makeup application. While it’s hydrating, the formula isn’t too watery so it doesn’t mess up any makeup that you layer over. 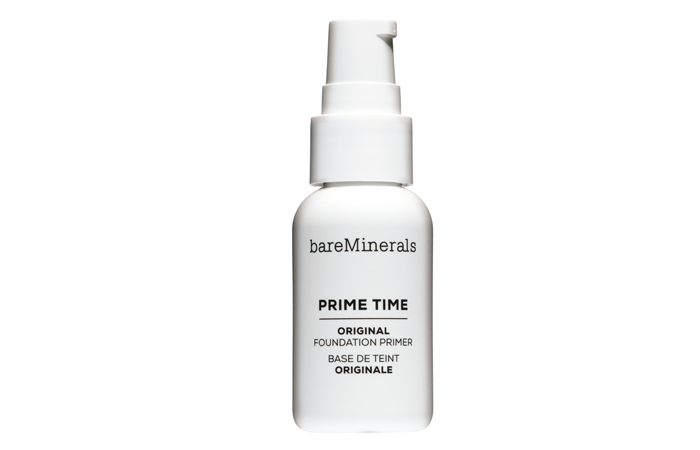 Apply this to reduce the appearance of fine lines and pores, before you apply your base makeup – it’ll give you a flawless finish that lasts the entire day! 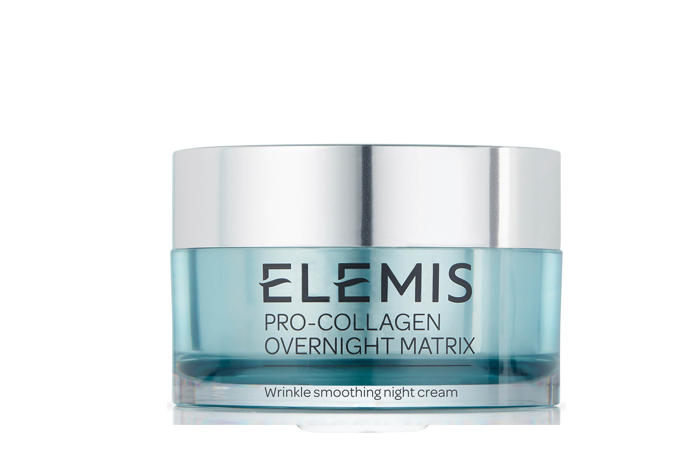 This powerful anti-ageing cream is formulated to restore youthfulness and combat signs of ageing. With close to a five-star rating, many people love how this product helped to reduce fine lines and wrinkles. A customer who has used the cream even said that she saw an improvement in her skin condition after just one week of use! Suitable for daily usage, the cream’s anti-oxidant properties also help skin fight against free radicals and pollution. On days your skin looks dull and lacklustre, put a few drops of this illuminator for an instant glow! Highly-concentrated and ultra-pigmented, the Laura Geller Dewdreamer Illuminating Drops is very versatile – you can use it on bare skin or blend it into a moisturiser or foundation to layer up the glow. Be surprised by one of the shades of this product – either white, pink, rose or honey – when you get the Lookfantastic Easter box. Instead of layering up on concealer to cover up dark circles, treat the problem at its roots! This Eye Serum from AromaWorks comes in a fast absorbing and anti-ageing formula that smooths, moisturises, and rejuvenates the area under the eyes. The result? Brightened and plumper eye contours. They didn’t forget your hair! One of the eggs contains a shampoo and hair spray that keeps your tresses healthy and in style. 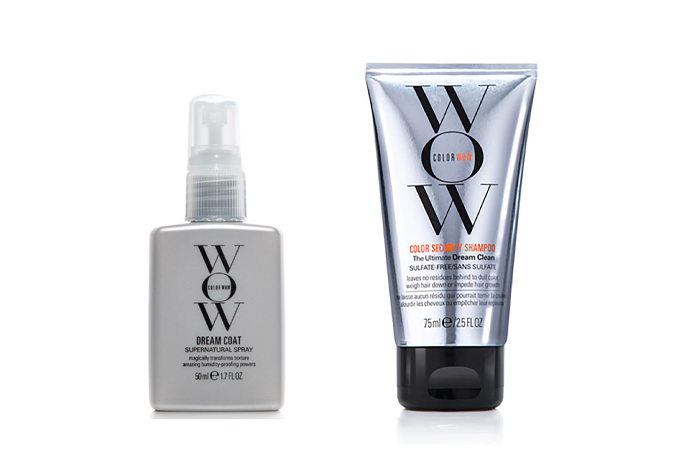 Color WOW Color Security Shampoo is a gentle cleansing shampoo that suits all hair types, and cleanses impurities without drying out the ends of your hair. Targeted at coloured hair, the shampoo has a Japanese amino-fortified complex that prevents breakage and dryness for your chemically treated mane. 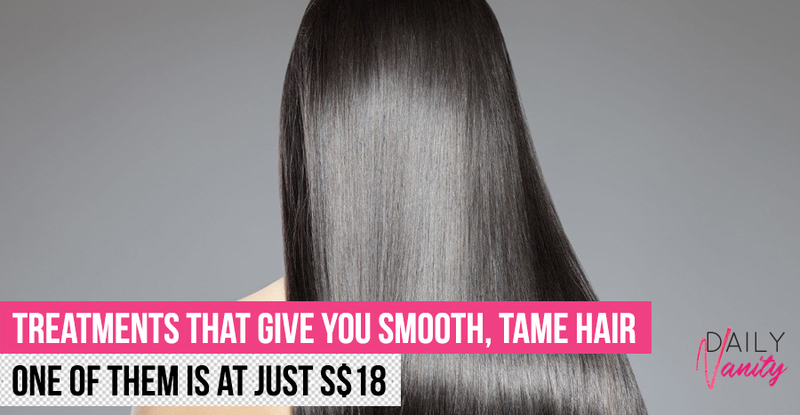 The Supernatural spray is another gentle hair product that’s silicone-free. 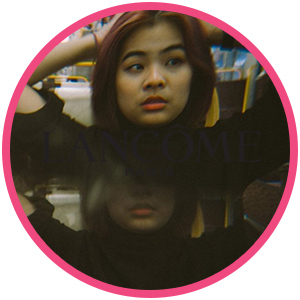 We love how it combats frizz, controls moisture levels and humidity-proofs hair – so suitable for Singapore’s weather! This beauty box is available at SGD125 and comes with free delivery. 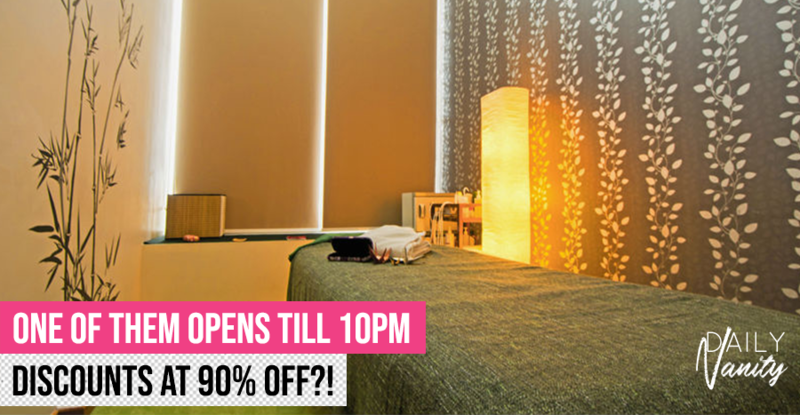 You can buy it here and save SGD20 when you enter BEAUTYEGGBB at checkout.